Is the United States ready for Activity Based Working? Two thirds of the American workforce works two hours from home, says FastCompany. One third of the US workforce even works more than 5 hours at home. These numbers were published by a research study of consultant EY and from them it would be easy to think that new ways of working have arrived in the United States. But nothing is further from the truth. American people mostly work from home when they are working overtime, something we need to explore. The past couple of years, Veldhoen + Company has worked on projects in Los Angeles and New York. Just last month we were asked by two multinationals to guide their US headquarters to a new way of working based on our Activity Based Working philosophy, a challenge that perfectly fits our strengths and ambition. One of our new clients even asked us to develop a way to roll Activity Based Working (ABW) out globally. An American Dream becoming real. With successful introductions in Australia, New Zealand, Scandinavia, and the United Kingdom, Veldhoen + Company has had an exciting time developing and exploring new way of working programs in a new world of work, but the Americans are considered direct, highly productive, and even more diverse than any other nation in the world. They may not be easily bent, let alone transformed. Many organisations we work for, both locally and abroad tell us great stories about their new way of working. At one of our clients, 98% of its workforce did not want to go back to their old way of working. People get more productive, healthier, and more balanced. Something we think is really cool and which motivates us everyday. At Veldhoen + Company we believe in a future, where we work smarter and have more fun. Something we would like everybody to enjoy. If you are interested, please find some of our cases below. 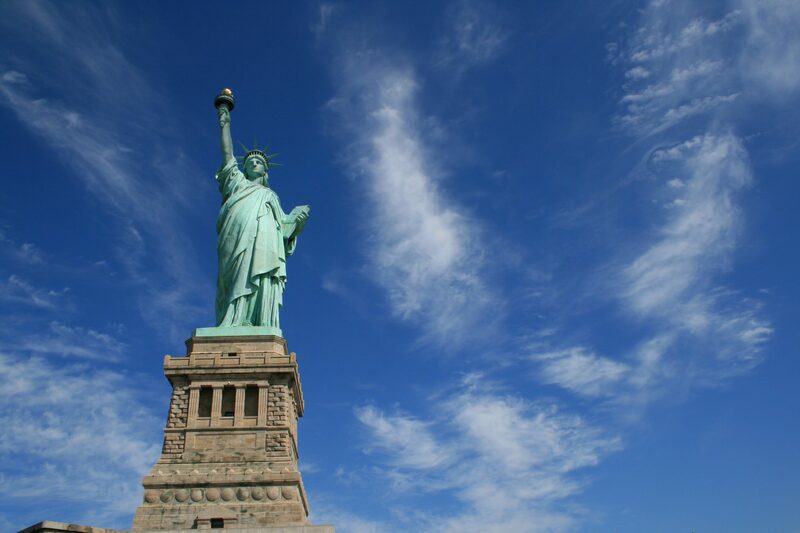 Want to know more about our American adventure? 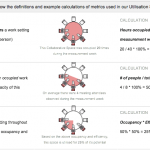 Why do we measure workplace utilisation?